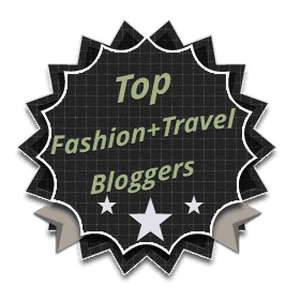 Bangalore, September 09, 2014: Myntra.com, the country’s largest fashion e-tailer today announced its exclusive association with iconic designer Rahul Mishra, who is the only Asian designer to win the prestigious International Woolmark Prize. In this unique collaboration, Rahul will create separate lines for DressBerry, women’s western wear brand by Myntra for the Spring Summer’15 and Autumn Winter’ 15 seasons. In a bid to take Indian fashion on to the global platform, Myntra will support Rahul Mishra as he forays into the international fashion scene with his debut Spring Summer 2015 line being showcased at the Paris Fashion Week. Rahul is scheduled to make his runway presentation on the last day of the nine-day long fashion week, lined up with iconic names in the industry on Wednesday, October 1, 2014. The spectacular Palais de Tokyo plays host to the show, much awaited by true connoisseurs of fashion. 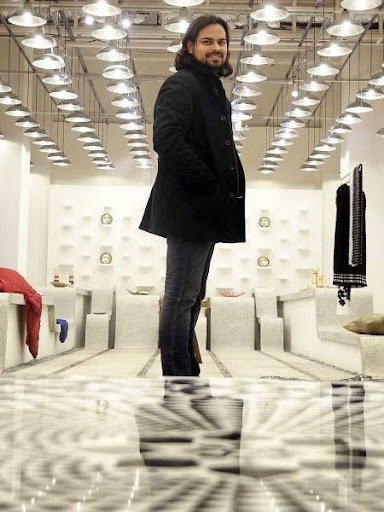 Rahul Mishra’s journey to Paris precedes a six-year stint on Indian fashion scene where he went on to establish himself as an Ambassador for Indian crafts and textiles. Over the years, he has won many a laurels, establishing a homegrown brand that prides itself on handlooms, and the centuries old intricate handwork available in India. The prestigious Woolmark Prize, won by a mere handful of 16 designers since its inception in 1953, stands testimony to his immense talent. Myntra takes pride in working with a label that truly signifies and stands for ‘Handmade in India for the World’ concept. As part of the association with Myntra, Rahul will also design two ethnic wear diffusion collections, starting Spring Summer’15 for the portal’s ‘Designer Corner’. These collections will be inspired by Rahul’s visit to the Paris Fashion Week and shall be exclusively available only for Myntra customers. 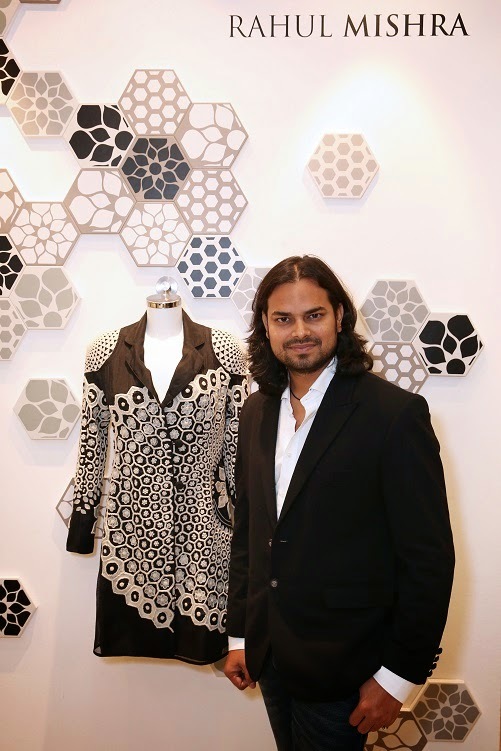 Rahul Mishra, winner of International Woolmark Prize 2014, is known for his contribution to Indian handlooms and is engaged in empowering and employing Indian craft community through his sustainable design interventions. Post Graduate from National Institute of Design, Ahmedabad, and Istituto Marangoni, Milan, Rahul has sewn his eponymous fashion label on strong Gandhian philosophies and the inherent strength of India’s vast textile and craft heritage. Set up in 2008, the brand is synonymous with handlooms and fine handwork. His illustrious career has been decorated with many awards and rewards including the MTV Youth Icon, International Designer of the Year award by the IAF (International Apparel Federation) and Victoria and Albert Museum (V&A), London has permanently acquired some of his most exquisite hand crafted designs for its prestigious Design Exhibition. Rahul Mishra, the label is poised for huge expansion plans at its production facilities in Noida, India. Currently Rahul is retailing his capsule collection for IWP from major luxury fashion stores across the continents including Saks Fifth Avenue (New York), Harvey Nichols (London) David Jones (Australia), Collete (Paris), 10 Corso Como (Milan), Joyce (China) and mytheresa.com (Germany). Myntra.com is among the leading e-commerce platforms in India for fashion and lifestyle products. Myntra has partnered with over 700 leading fashion and lifestyle brands in the country such as Nike, Adidas, Puma, Levis, Arrow, CAT, Timberland, FabIndia, Biba and many more to offer a wide range in latest branded fashion and lifestyle wear. The platform receives over 50 million visits every month and services over 9,000 pin codes across the country.